Here’s my March 2011 summary of interesting posts on my other websites. Yep, shameless self-gloss! 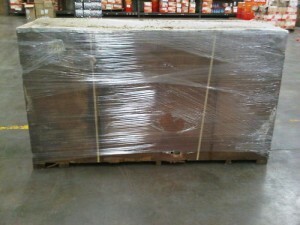 1992 Kawasaki KR250C3 KR1-S still in the crate! This post has generated the most comments ever on a single post on my website. The seller is quote eccentric in his presentation and demands of the potential bidders. It’s a very rare opportunity to own a new 1992 KR1-S for sure! Mike hits the Las Vegas Mid-America auction and files his report. He is definitely inspiring me to make this a company trip next year! Great post Mike, thanks so much for the first hand account! Steve McQueen’s 1970 Porsche 911S is being offered soon at auction and the classic car blog world is abuzz. We didn’t miss it either! We’ll be keeping an eye on the result of this sale for sure. 1970 Porsche 911T For Sale on the Cheap! It was initially an Oregon car that was converted to 1977 style, â€short noseâ€ from a â€œlong noseâ€. The conversion was done correctly. Lots of mods, not original, not matching numbers, layers of paint… But relatively low miles for the year, PNW car (mostly rust free I expect) and only 54k miles on the motor makes me think this sub $10k car is worth a look regardless of the red flags. 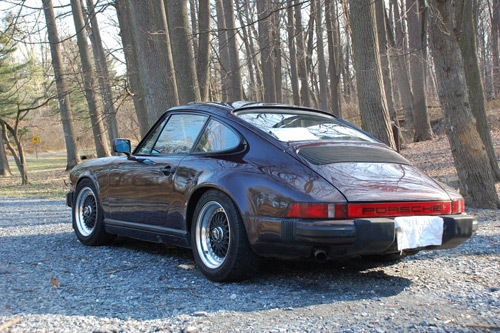 Author DanPosted on March 3, 2008 Categories Automotive, Classifieds of InterestTags 1970, 911T, black, Long Nose, Porsche, Short Nose1 Comment on 1970 Porsche 911T For Sale on the Cheap!